5000 Miles. 15 Countries. 5 Months. By Bike. It's the adventure of a lifetime, all to support Magic Bus and promote the importance of education around the world. 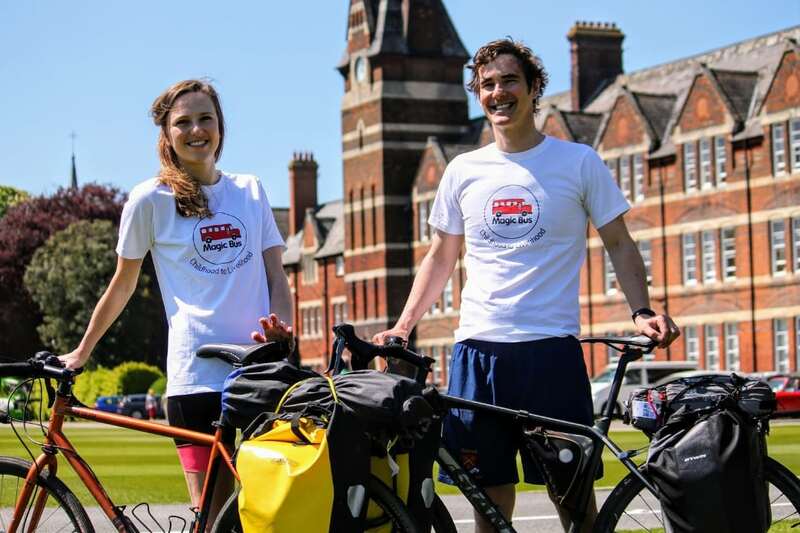 This is the plan for Joe and Verity, two passionate cyclists who are taking on the ultimate challenge: cycling all the way from London to Mumbai. They’re doing it to raise money for Magic Bus, to help promote the importance of education, and to see for themselves the work Magic Bus is doing once they arrive in India. 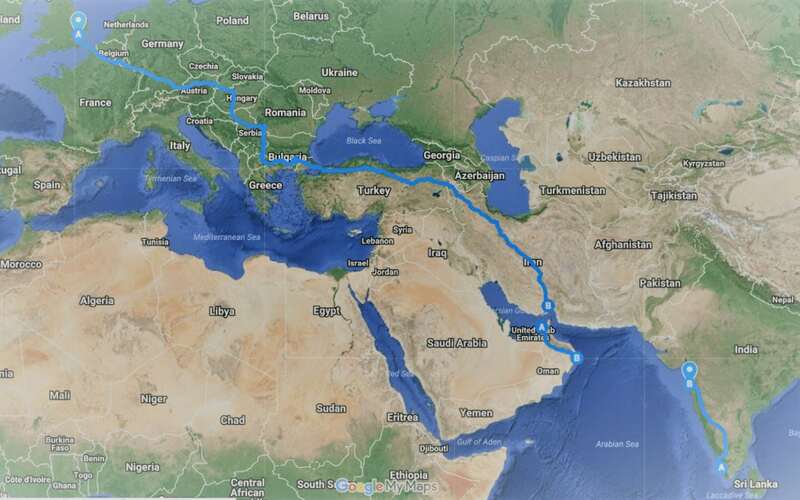 Once they set off on Sunday, August 12th, Magic Bus UK will follow them all the way along the #5000Miles2Mumbai as they cycle through 15 different countries over a period of 5 months. Along the way, they’ll be visiting schools to learn about the different approaches to education, and speaking to young people to learn all about their aspirations and what they want to be when they grow up. You can show your support for Joe and Verity as they take on the ultimate fundraising challenge by donating on their Just Giving Page. Your donations will help spur them on as they cross the globe by bike, and will help thousands of children and young people in India escape poverty and live happier, more fulfilling lives. Please donate today and help a child escape poverty for good. If you want to know more about Joe & Verity’s cycling adventure, you can click here! If you’re inspired to take on a challenge of your own, however easy or difficult, visit Charity Challenge, our partner for unforgettable fundraising adventures!